We’re well into the holiday season and the winter weather is also here! Believe it or not, it snowed in Louisiana last week! 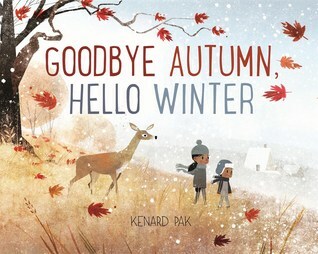 Today I’d like to share some quick reviews of winter books we are loving in our house lately. 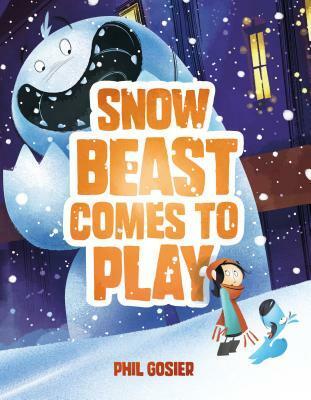 Simple book with few words and a quick rhyme scheme. Short enough for my toddler to sit still and listen to. 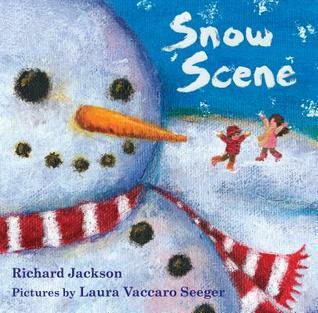 This is an interactive reading activity for parents and kids to do together! I would recommend for 2-3 year olds. 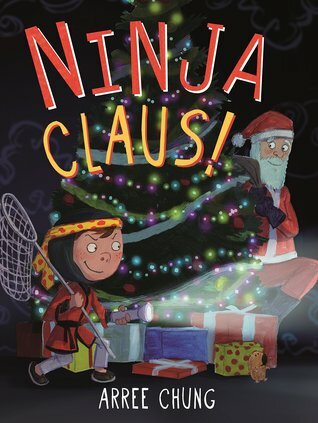 Cute and clever book about a young ninja named Maxwell who tries to catch Santa one Christmas Eve night, but his plan doesn’t quite turn out the way he expects it to! Kids in Kindergarten and first grade will giggle at the letters Max writes to Santa. 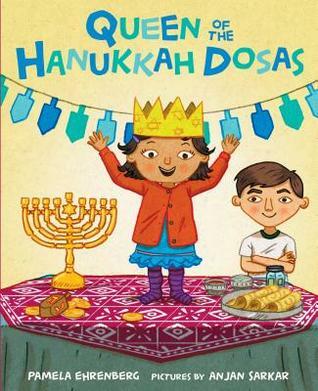 Unique story about a multicultural family’s holiday celebrations, and one boy’s adventure with his mischievous little sister! I liked reading this with my older son because he loves learning about other cultures, and we could research unfamiliar terms that we came across together. Jewish children will be familiar with the terms and love seeing themselves in the characters. I know my son could relate to having a younger sibling that drives him crazy! I would recommend any of these books as gifts for the child in your life this holiday season! Posted on December 12, 2017, in books, reading, review. Bookmark the permalink. Leave a comment.